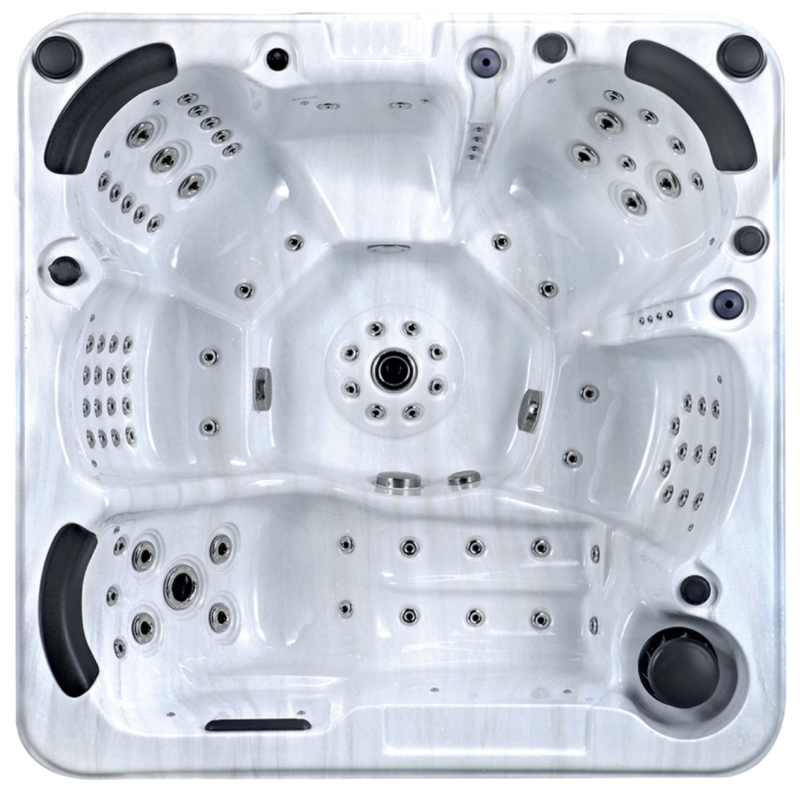 The Brand New Executive Range of Canadian Spas. Hot tub filters, spa and pool chemicals, cover lifters and more. 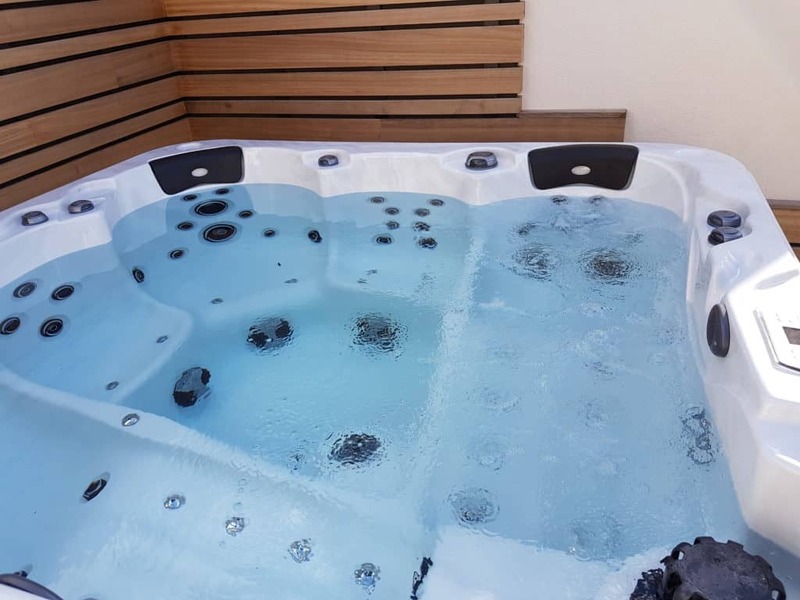 Great product service delivery and installation - first class company to deal with and I have no problem recommending them to anyone thinking of making the investment in a hot tub or spa. 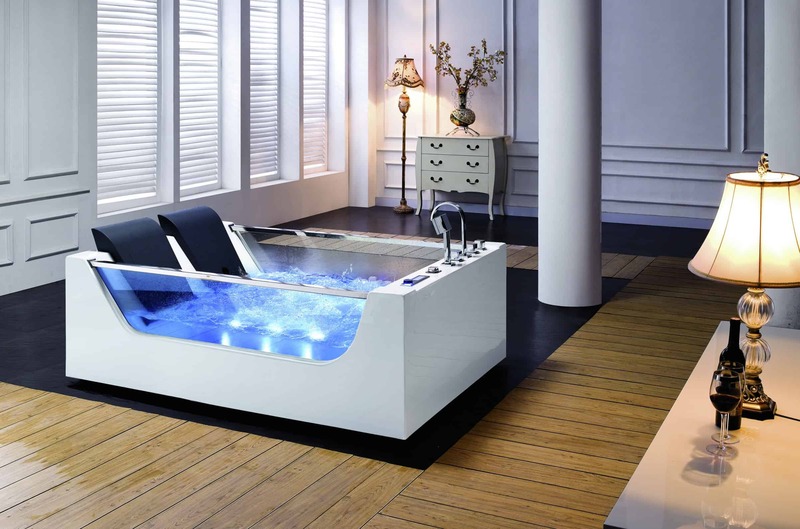 We decided we wanted a hot tub after experiencing one at a good friends house. 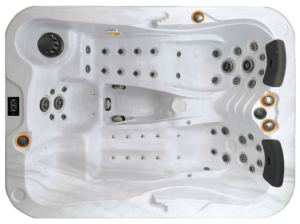 We began to look online and Miami Spas stood out, we dropped into the shop on the off chance that there might be a few on display, we were greeted really warmly by Rob and he gave us an in depth insight into every hot tub, and didn't jump at the most expensive one straight away, we worked up. 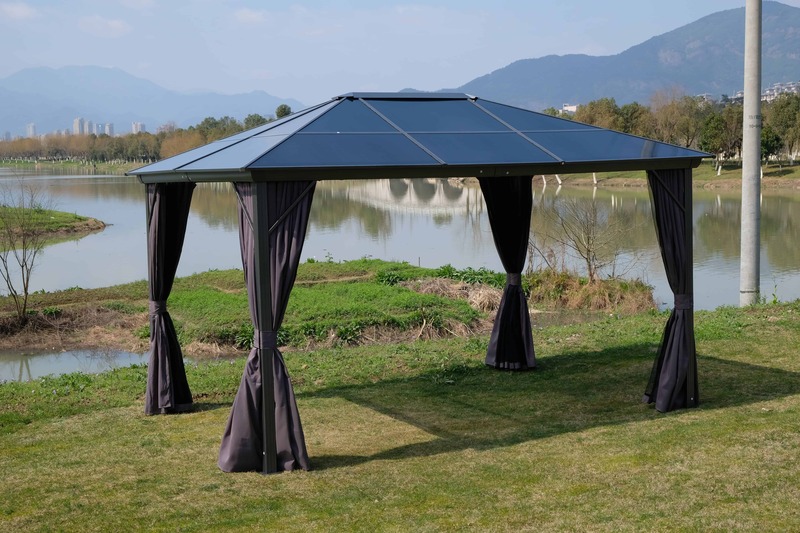 We had decided the one we wanted by the end of the visit, and left feeling we had answers which is something other places didn't give, nor did they give the exceptional customer service. I couldn't recommend the company and Rob enough. 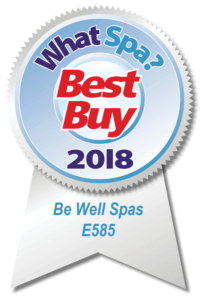 Very pleased with Spa and whole experience. 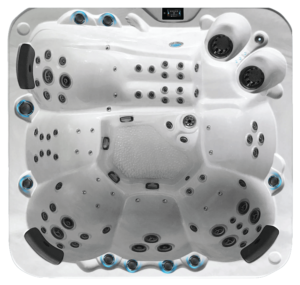 Great advice when choosing right spa, good price for a well equipped spa compared to elsewhere. The delivery guys were impeccable. It was tricky access and they carefully set up the spa, great advice on how to use and very polite and above and beyond the normal. 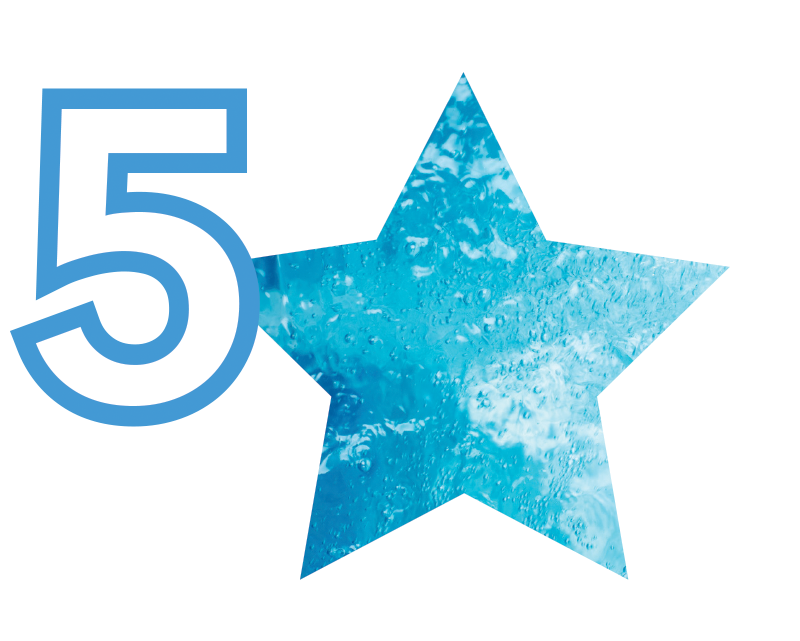 Will recommend your company to a lot of people. 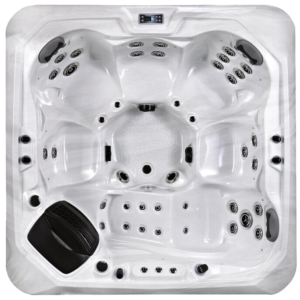 Have received delivery of my ares swim spa and Arizona hot tub, I have found Gareth most helpful when I visited show room to start and helped me choose the right choice for my needs, Luke organised delivery and I received my goods with expertise as my property not the easiest, both tubs were installed and I was shown how to use my new equipment, I would definitely recommend this company for any purchases as you get five star treatment from start to finish, thanks so much. Had our Kenya installed in November last year. We held our on giving a review as we wanted to be sure it wouldn’t be an over priced novelty purchase - Far from it!! It’s turned our garden from an unused space to a place of peace and relaxation for all our family and friends. Absolutely great service. 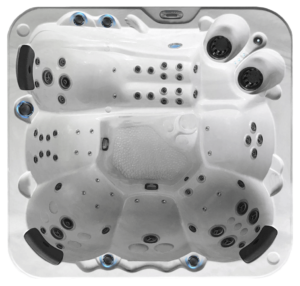 I'd have no hesitation in recommending Miami Spas to my friends, colleagues and family. 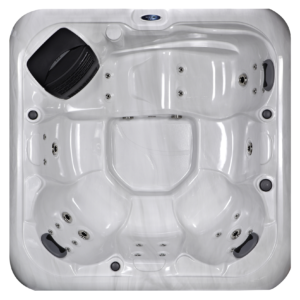 Rob in the Derby showroom was absolutely brilliant, friendly, patient and gave us all the advice we needed without being pushy. One of the best buying experiences I've had. 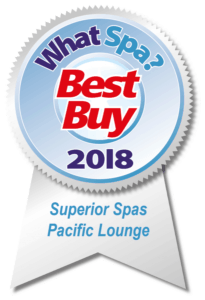 That's what you've found by visiting Miami Spas! We are the UK's most trusted and valued online store for Hot Tubs, Swim Spas, Steam Showers, Whirlpool Baths, Saunas, Hot Tub Chemicals and Accessories. 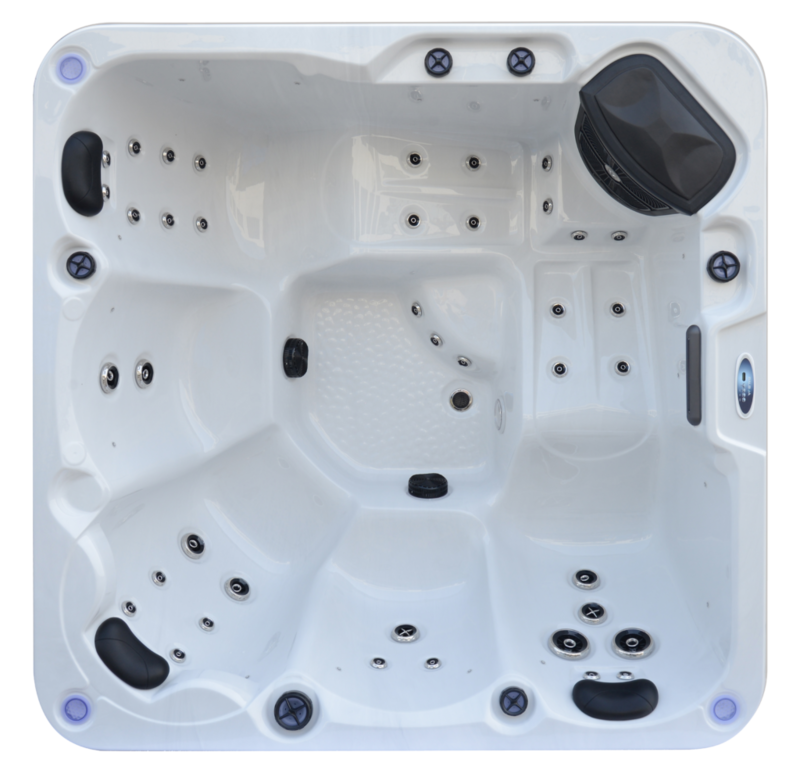 Our family run business has been operating for over 15 years in the Hot Tub sector. 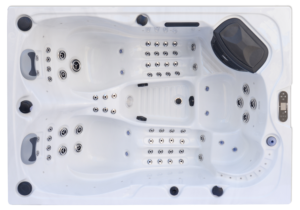 Over the years we have been trading we have had the joy of helping over 120,000 customers purchase their Hot Tubs and Swim Spas. 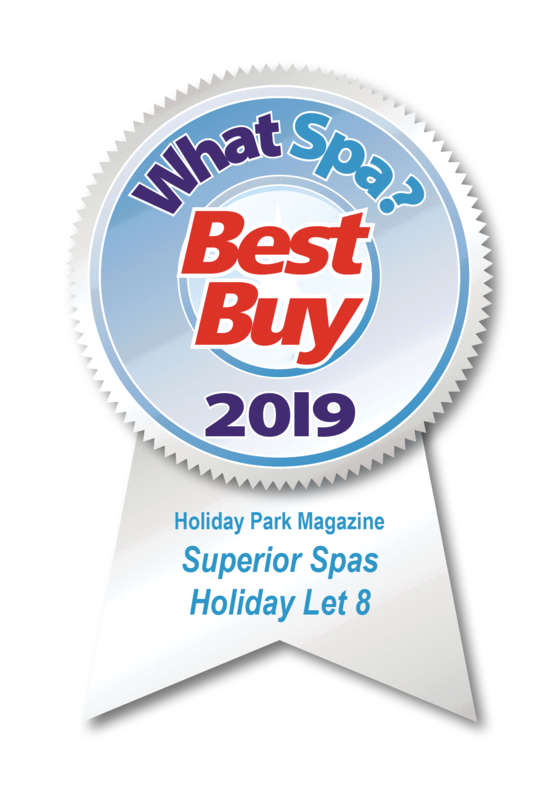 Our products are constantly praised and have won numerous awards including the WhatSpa Best Buy Awards for 2018 for our luxury Santorini Hot Tub, Pacific Lounge Hot Tub and BE Well Spas. Our friendly team are available to speak to today. Give us a call or get in touch via Live Chat. 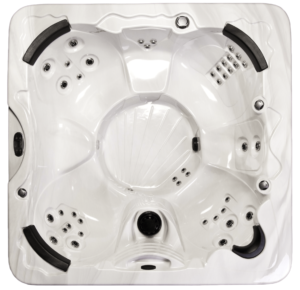 Have a browse of our fantastic products and buy online for quick and hassle free delivery. 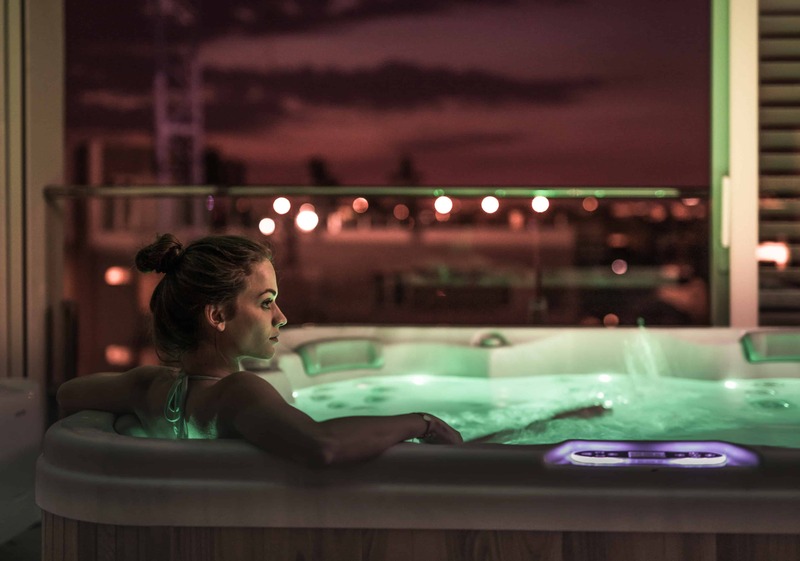 Add a touch of luxury to your life with Miami Spas.